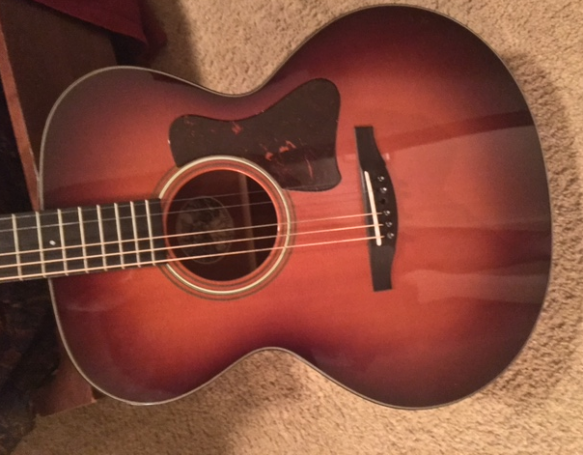 I have had this guitar for several years. 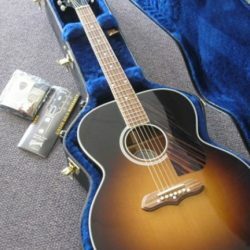 I bought it from the Collings retailer in Austin. I love to play but unfortunately I have not had the time due to work. 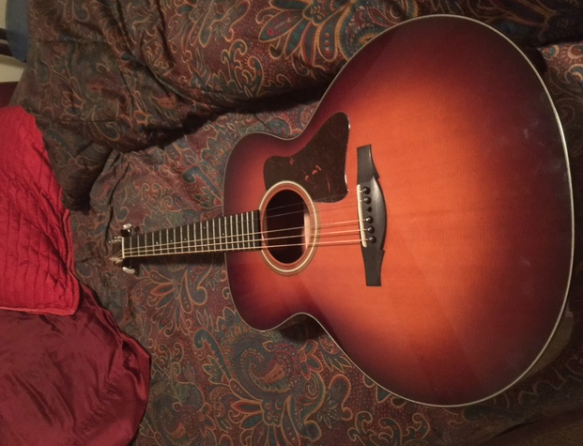 As a result, the guitar has sat in its case for the majority of ownership. It has no marks or scratches on it and is virtually brand new. Currently, one string is broken on it which I will replace for the buyer before sending it. 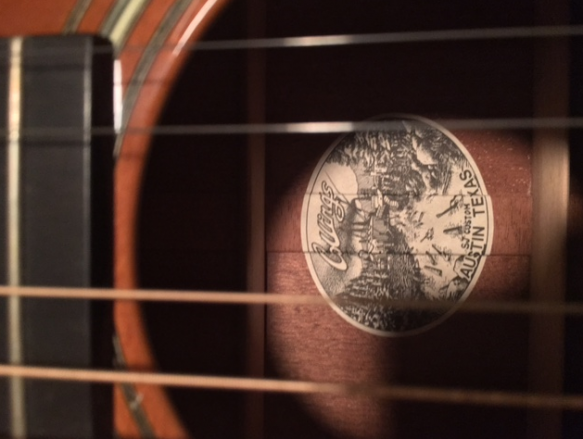 Additionally, I will include replacement strings. 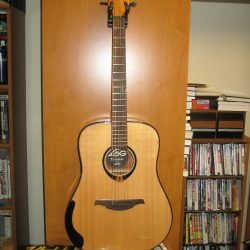 Price includes guitar and hard case which is extremely nice and protective of guitar. 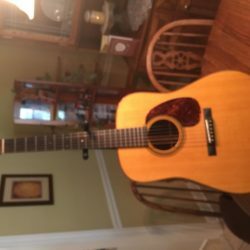 I hope that the guitar can find an owner who gives it the respect it deserves. Thanks for reading the add and look forward to working with you.